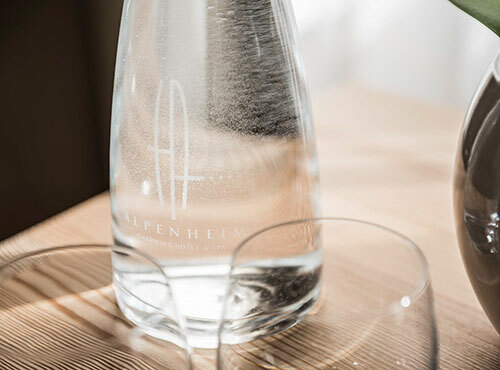 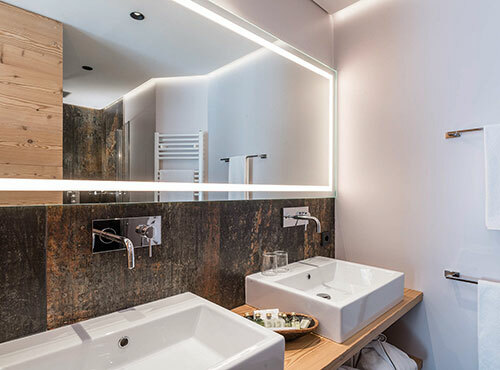 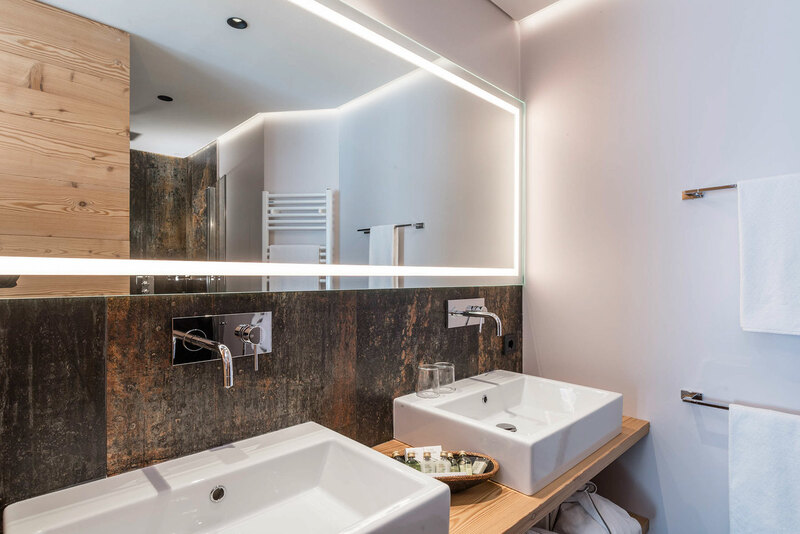 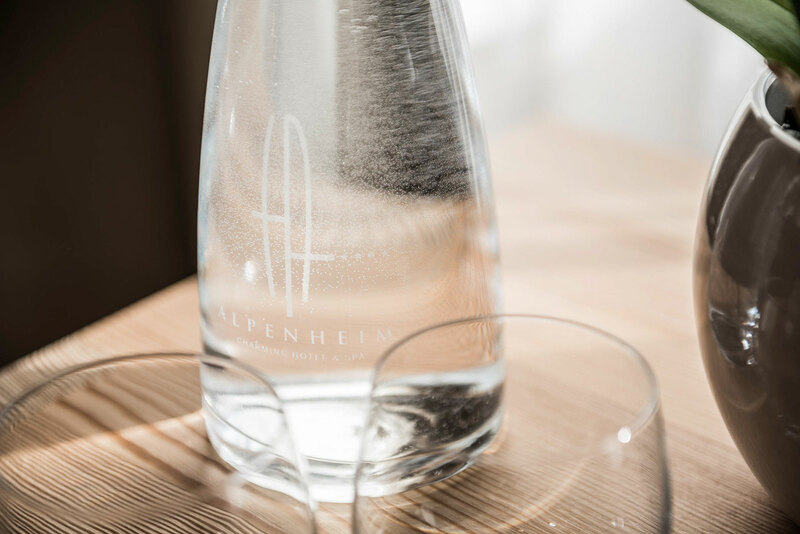 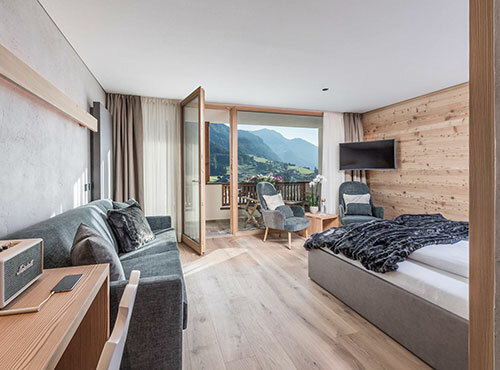 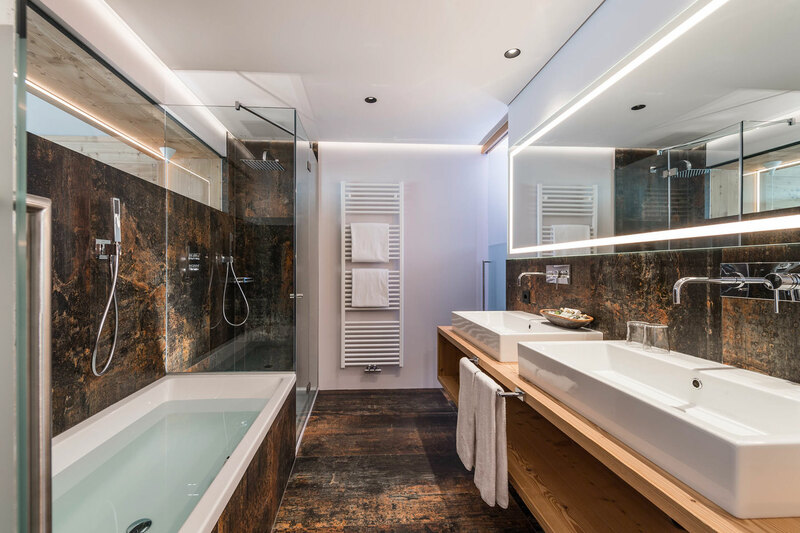 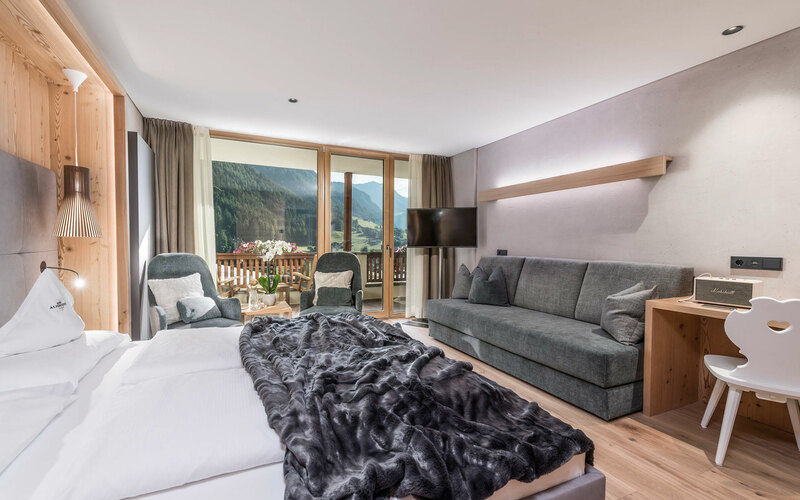 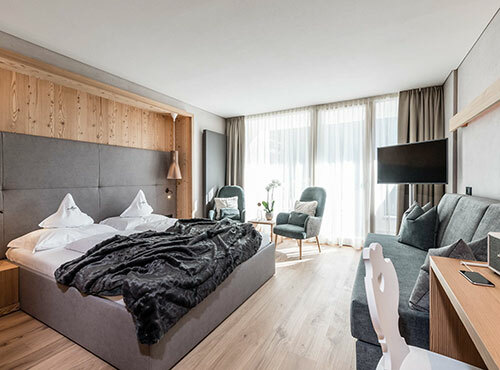 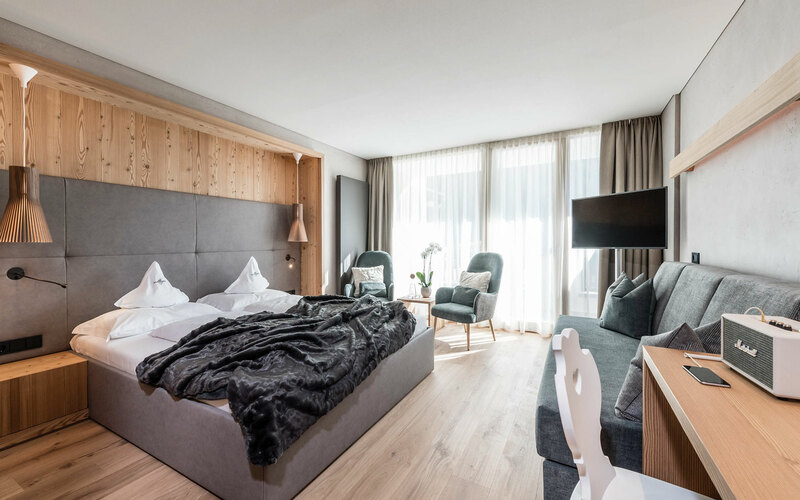 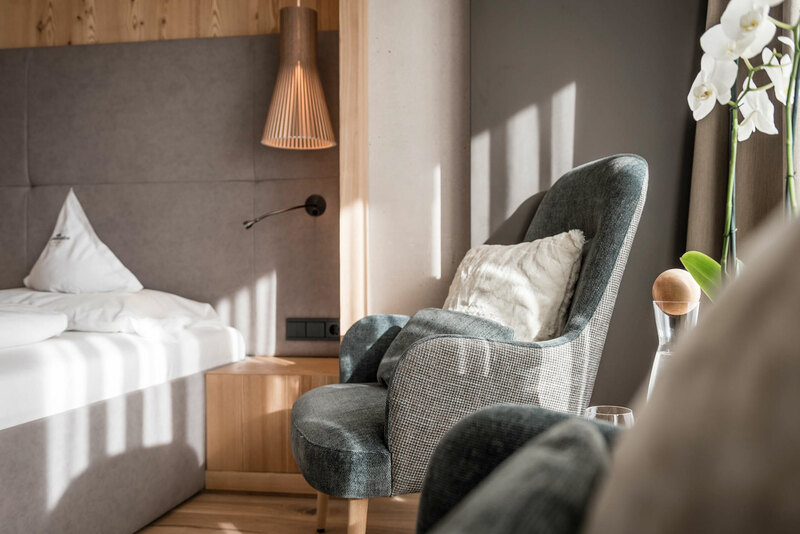 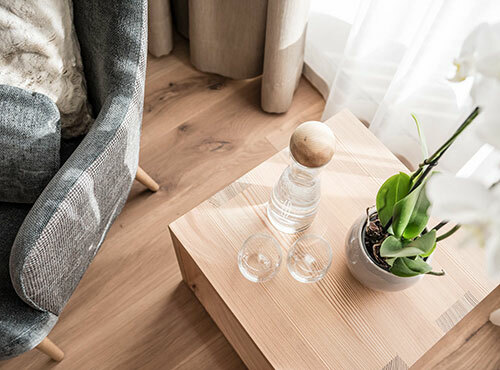 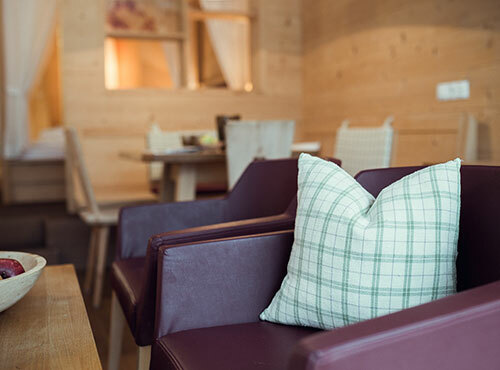 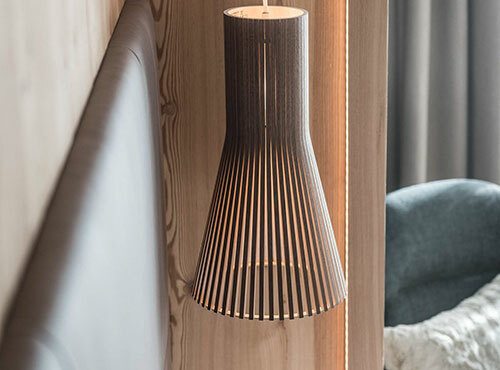 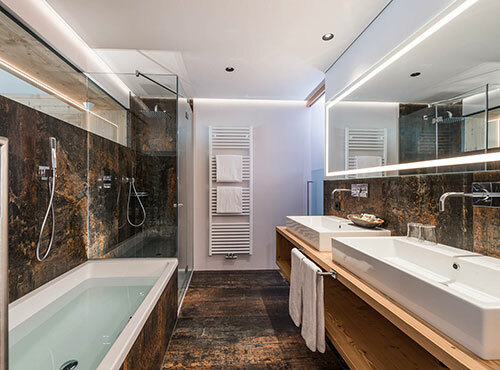 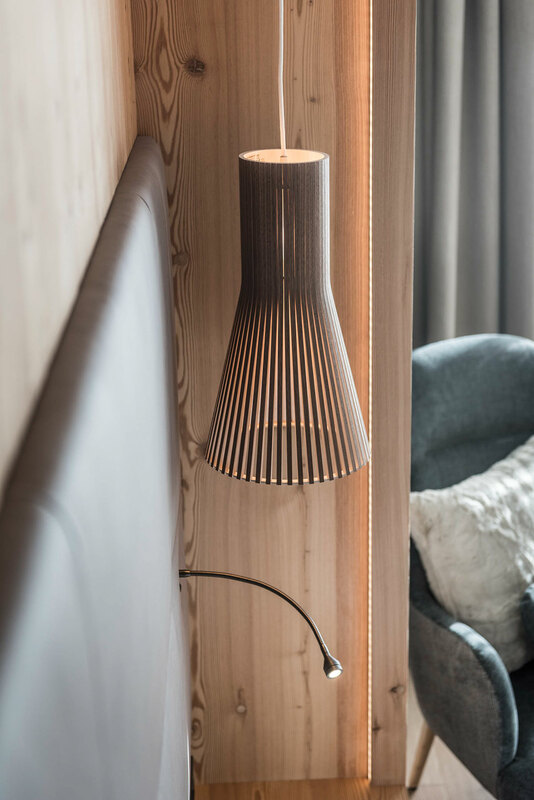 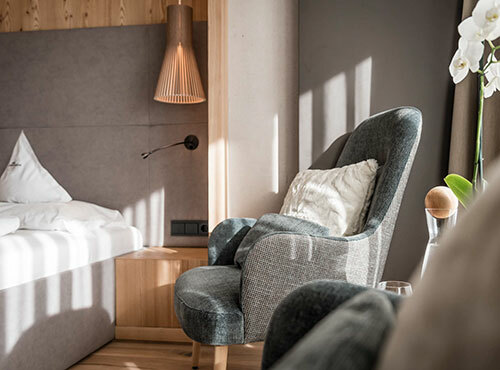 A notion of alpine style, a serving of romanticism, a sprinkle of modern serenity characterise the rooms and suites of Your Hotel Alpenheim – Charming Hotel & SPA in Ortisei/St.Ulrich. 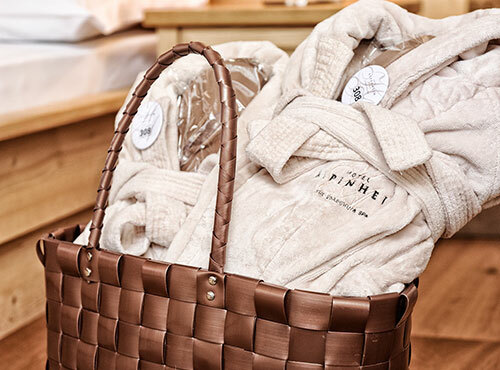 Equipped with everything the spoilt guest is looking for. 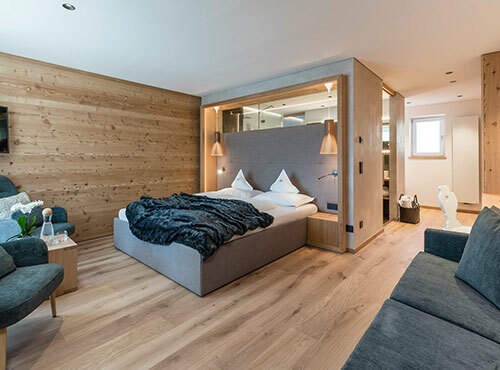 Many comfortable details, a breeze of luxury, but most importantly great comfortableness guarantee a wonderful holiday in South Tyrol. 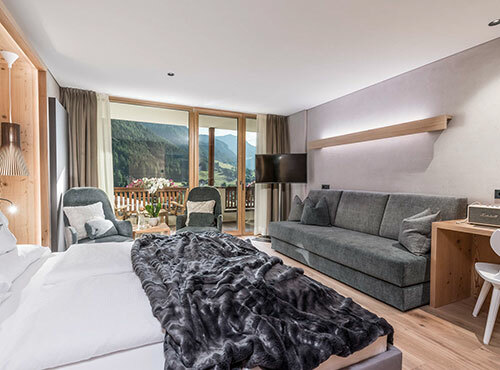 Terraces, balconies and windows offer great views on the unique mountain world of the Dolomites. 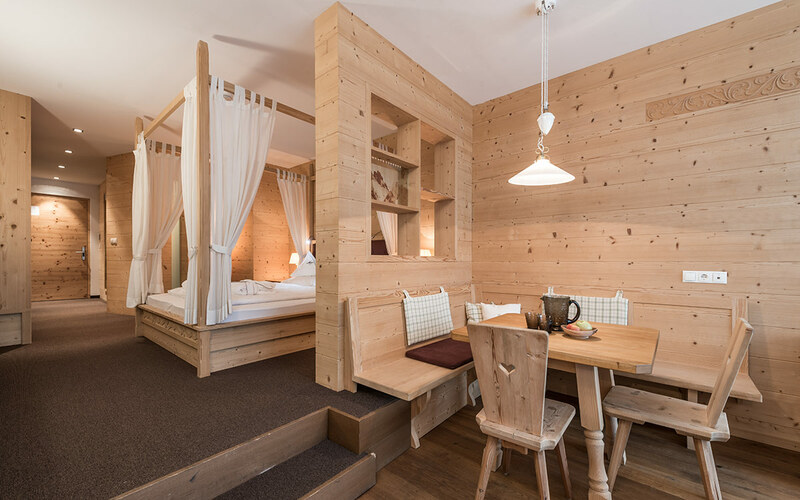 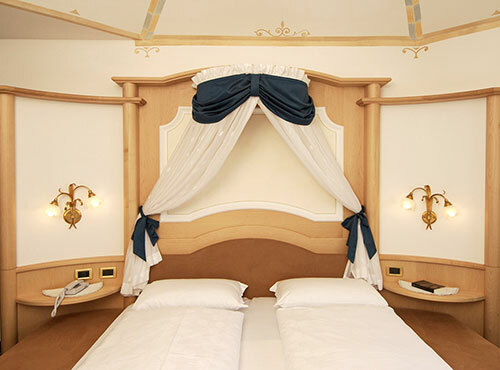 Living in the midst of the Dolomites – in Your Hotel Alpenheim – Charming Hotel & SPA this holiday dream comes true. 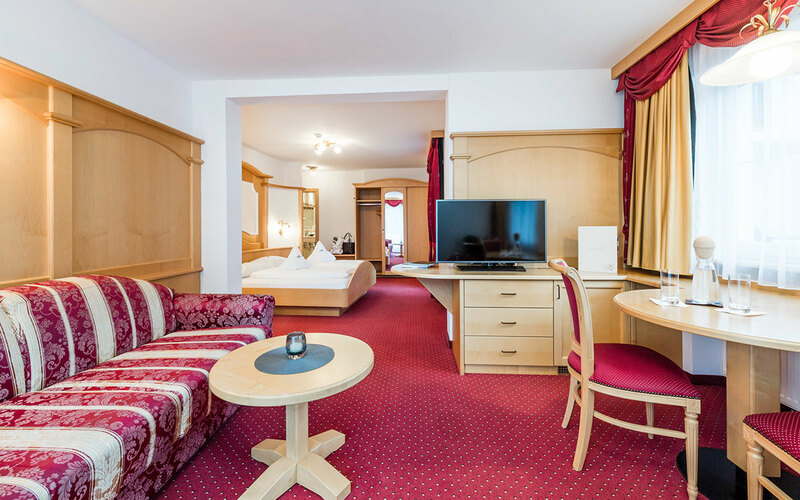 No matter if you to decide yourself for one of our suites, our superior, comfort or standard rooms, we are sure you will feel at home. 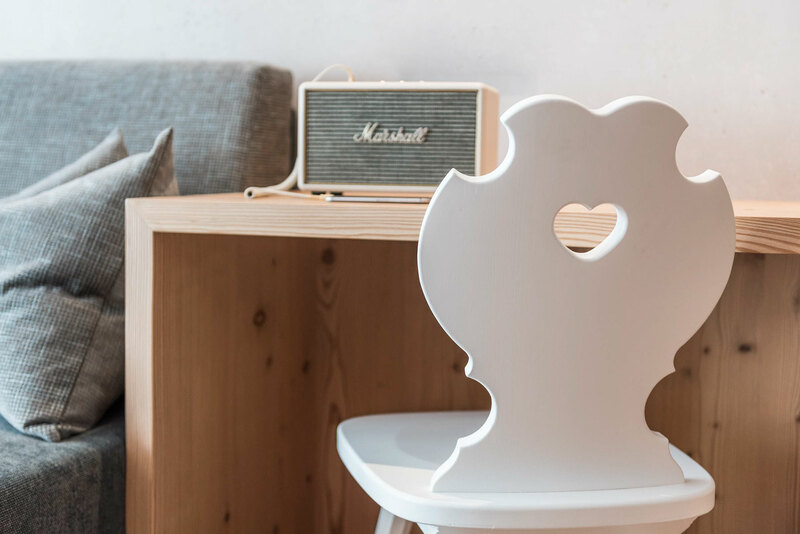 Why don’t you take a look! 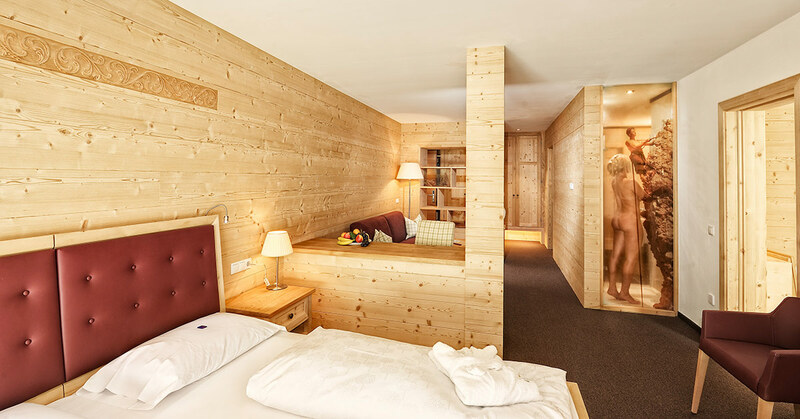 The ground plans of the rooms reveal a lot. 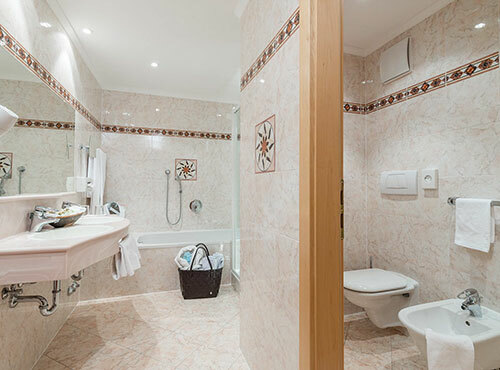 All suites and rooms are furnished with bathroom/shower, hairdryer, telephone, Sat-TV, safe, make-up mirror, mini bar and feel- good -set (soft bathrobe, flip-flops, sauna towels and bag). 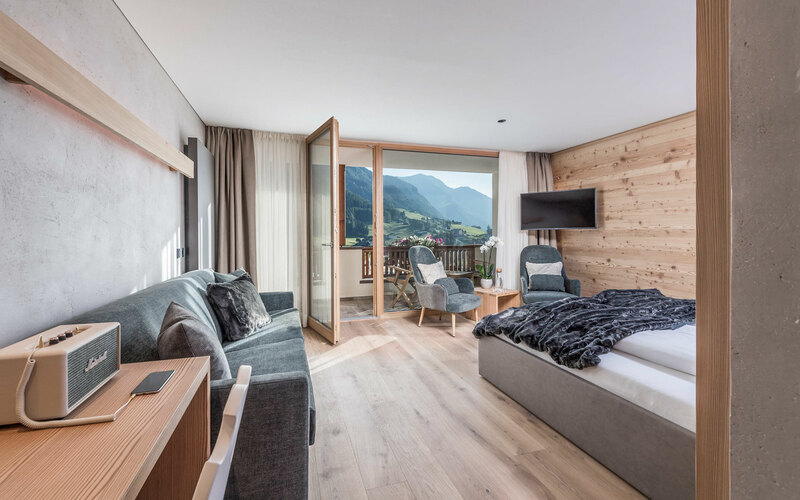 Most rooms have a balcony. 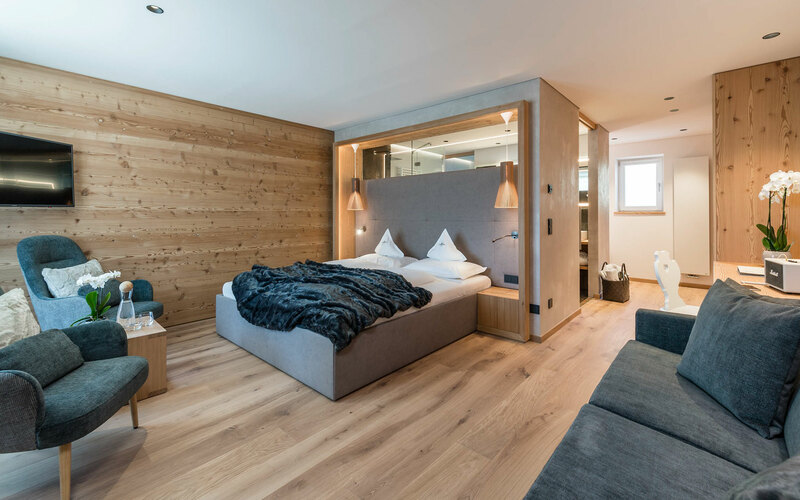 Short Stay Su. 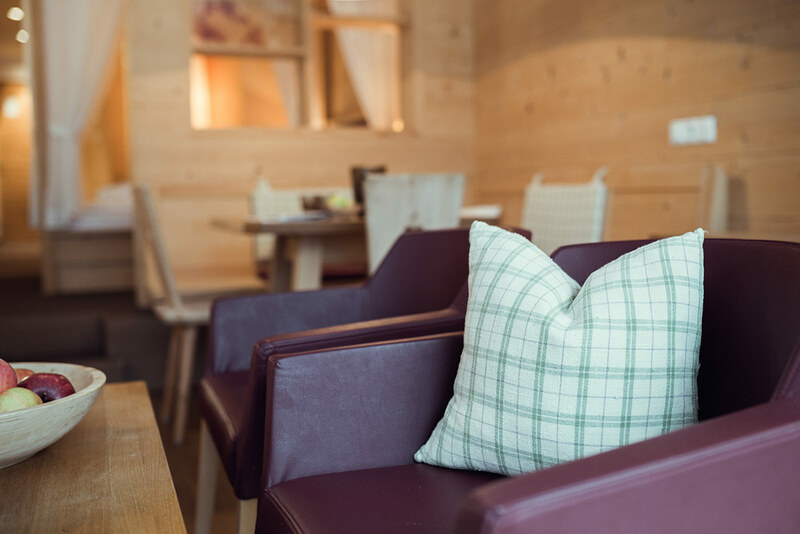 - Thu. 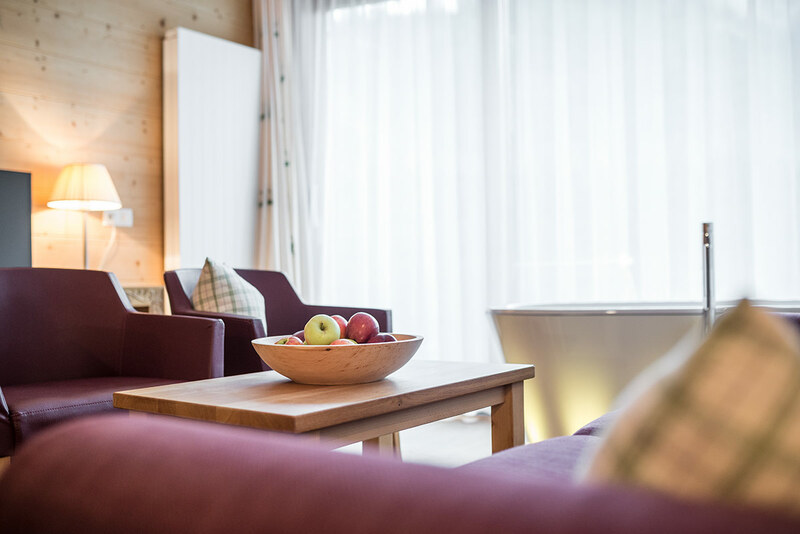 Already while being furnished, the Wellness Suite was very much sought after. 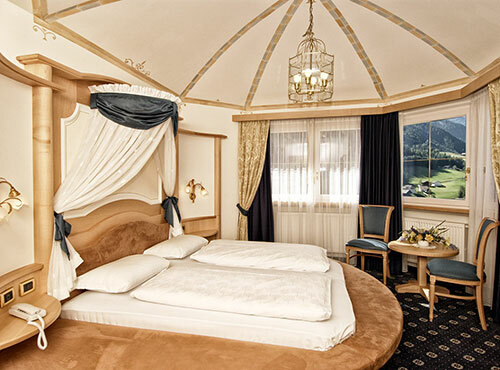 Actually, we would have liked to live in it ourselves. 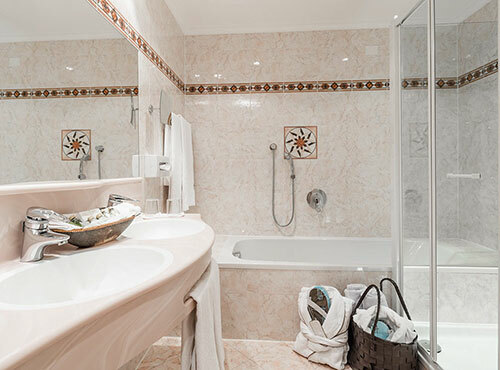 Dazzling aroma on 50 square metres. 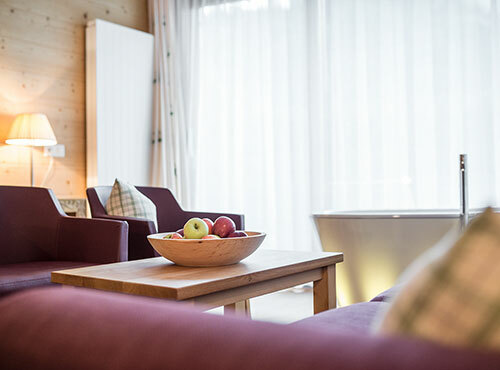 One room, 2 floors, infrared cabin in the spacious bathroom, bathtub with panoramic view on the mountains of Val Gardena/Gröden, terrace in front of the apartment, two TV-sets, genuine wood furniture, four-poster bed, directly next to our wellness oasis “Soreghina”, many conveniences and modern luxury for a truly unforgettable holiday. 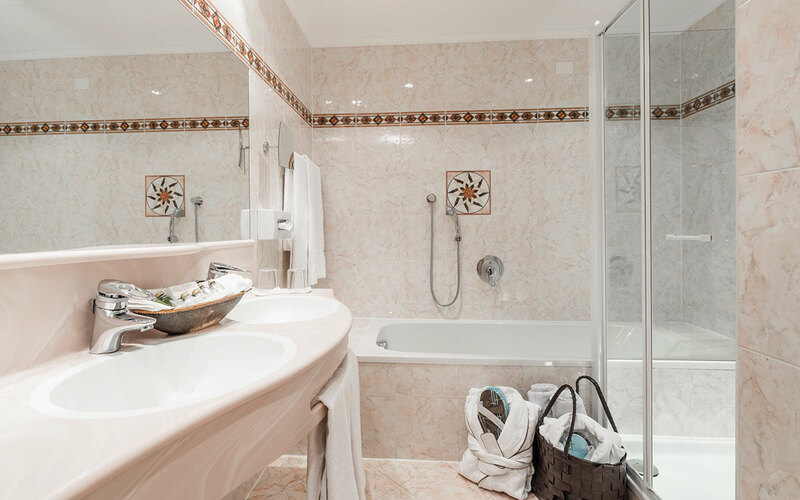 You should, however, leave your Wellness Suite now and then as you will otherwise miss all the rest we have to offer. 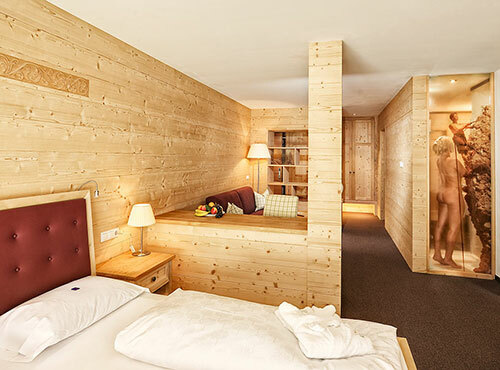 Room for the whole family with the possibility to withdraw and find some peace and quiet. 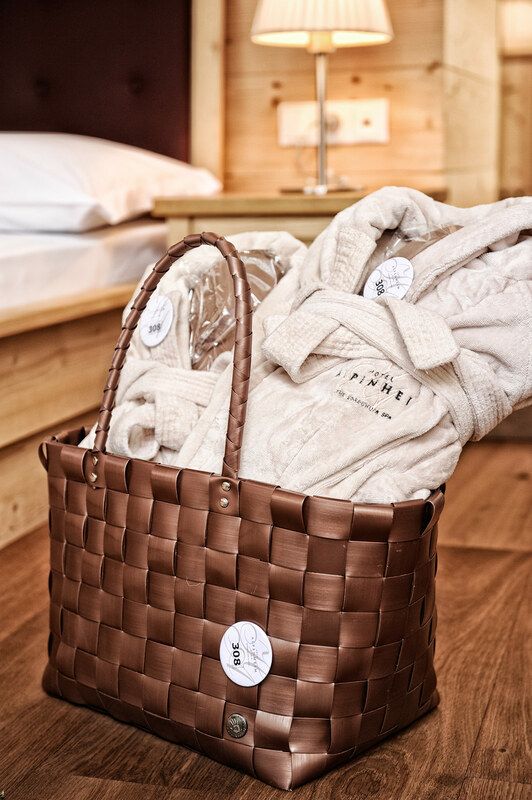 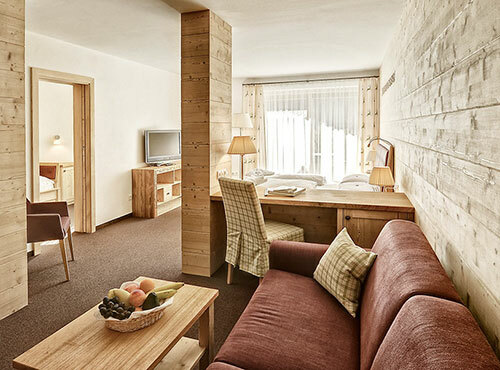 The Alpenheim Family Suite offers you everything for comfortable holidays in Val Gardena/Gröden. 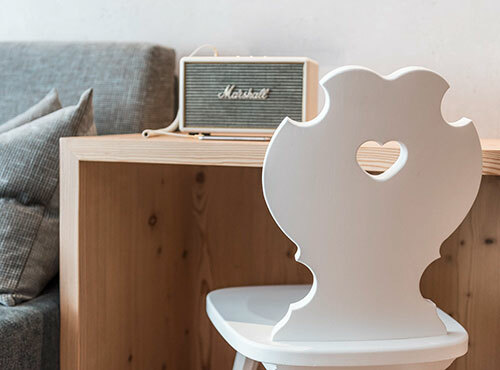 Your kids sleep in a separate room but you never lose sight of them. 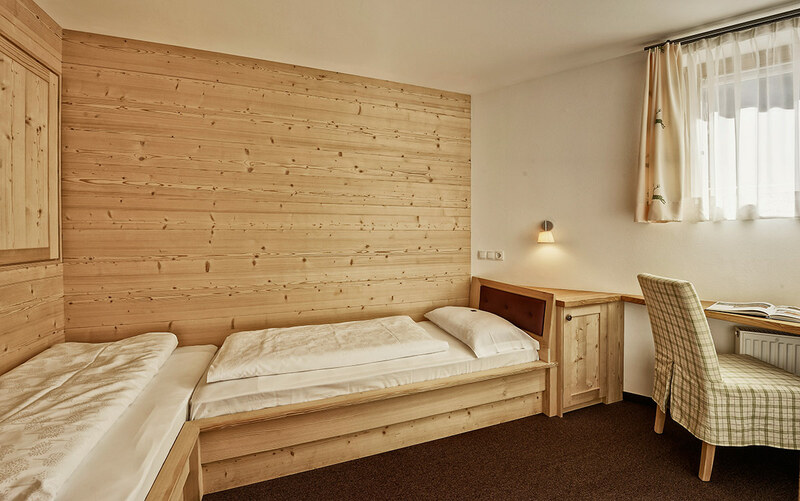 By the way, you will make your kids over-happy with a visit to the high rope course in Ortisei/St.Ulrich. 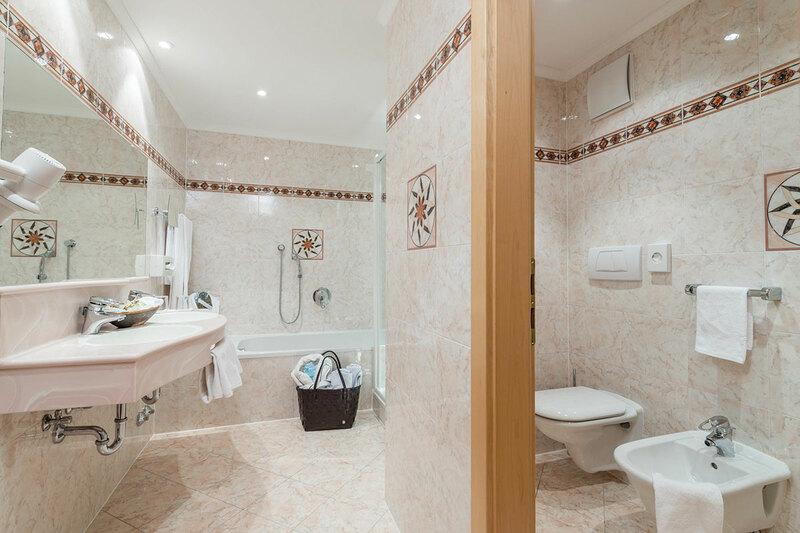 Furnished with hairdryer, telephone, Sat-TV, safe, make-up mirror, mini bar and feel-good-set (soft bathrobe, flip-flops, sauna towels and bag). 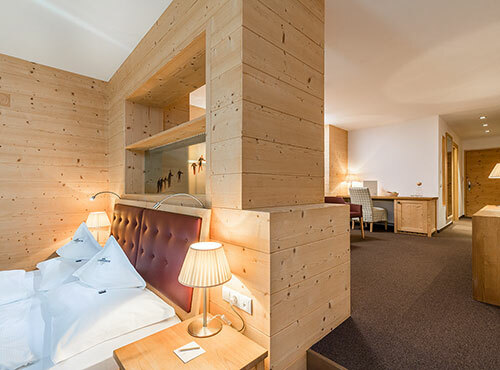 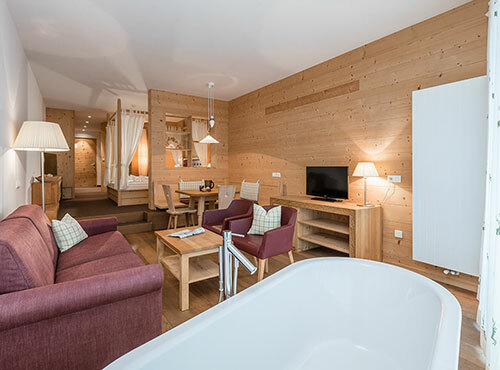 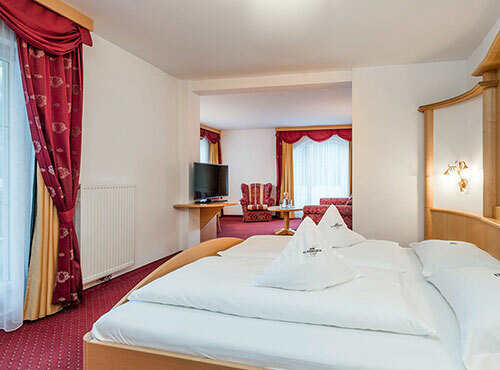 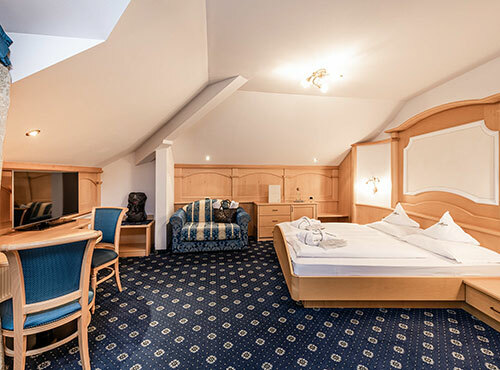 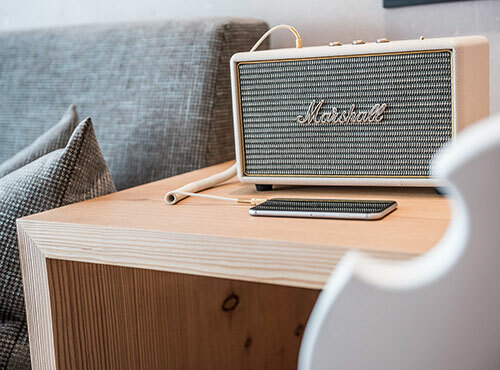 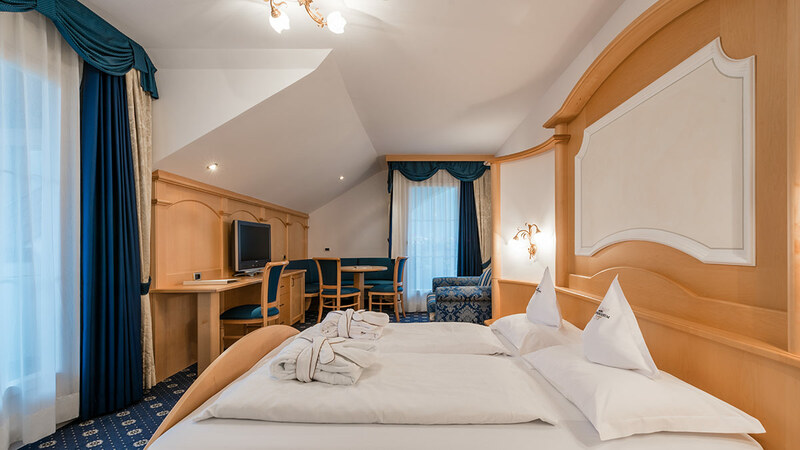 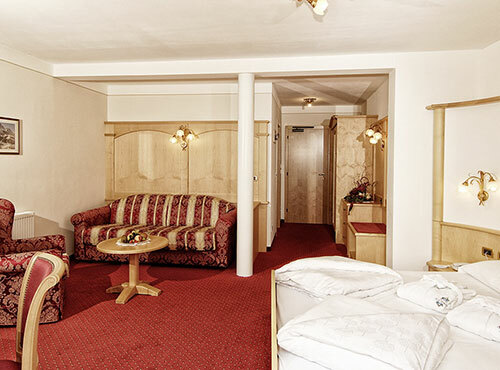 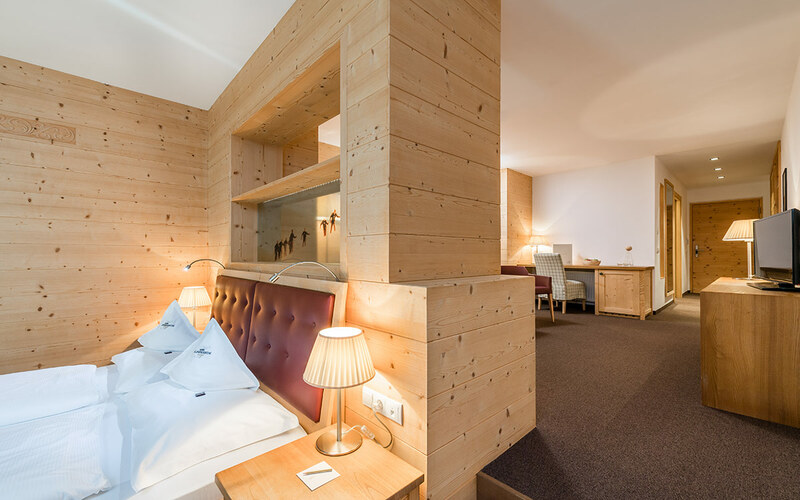 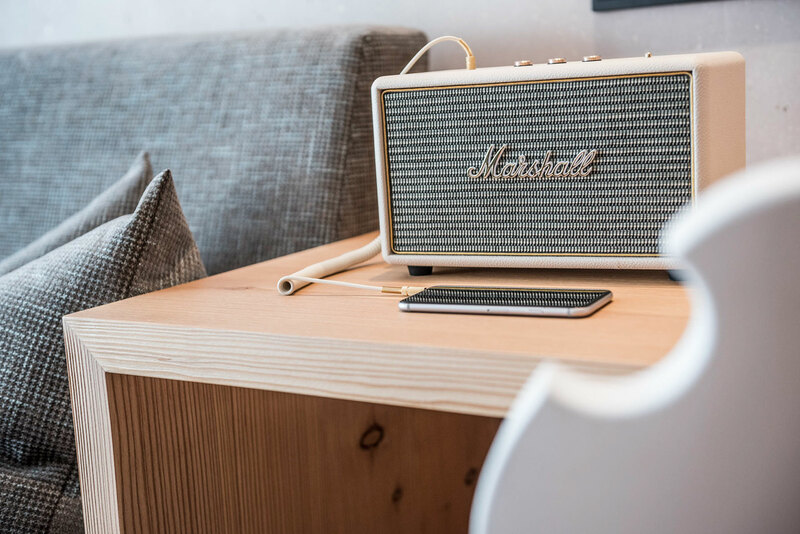 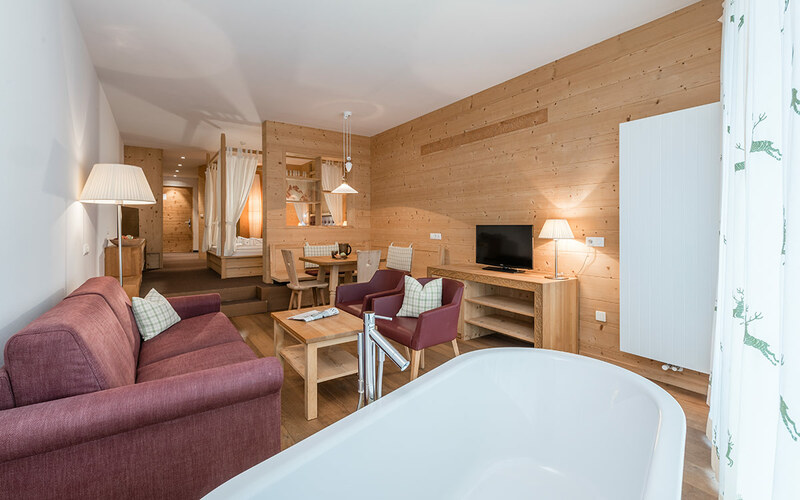 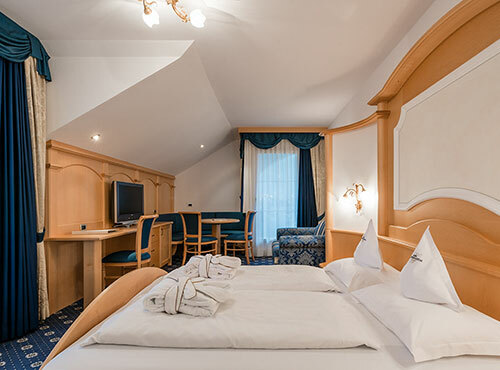 The Alpenheim Junior Suite keeps its promises. 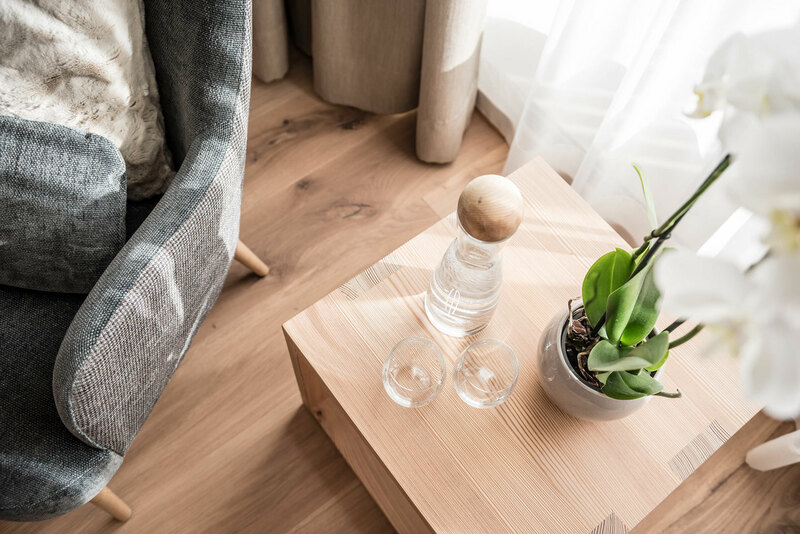 Lots of space for personal development, a comfortable living area with elegant sitting room suite; this is where sleeping in is fun. 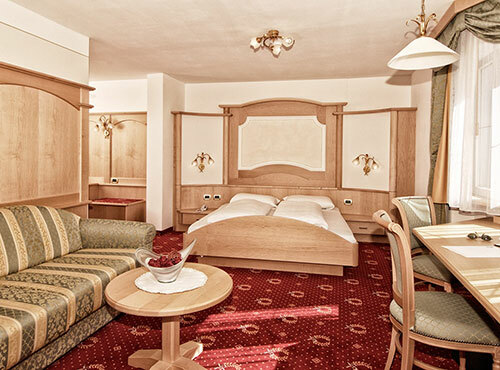 And who knows – you might even feel like reading some of our beautiful legends of the Dolomites! 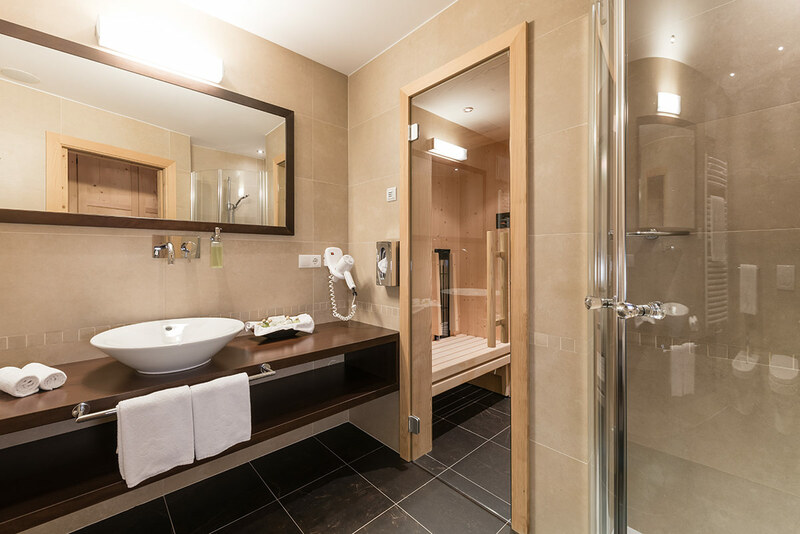 Furnished with hairdryer, telephone, Sat-TV, safe, make-up mirror, mini bar and feel-good-set (soft bathrobe, flip-flops, sauna towels and bag). 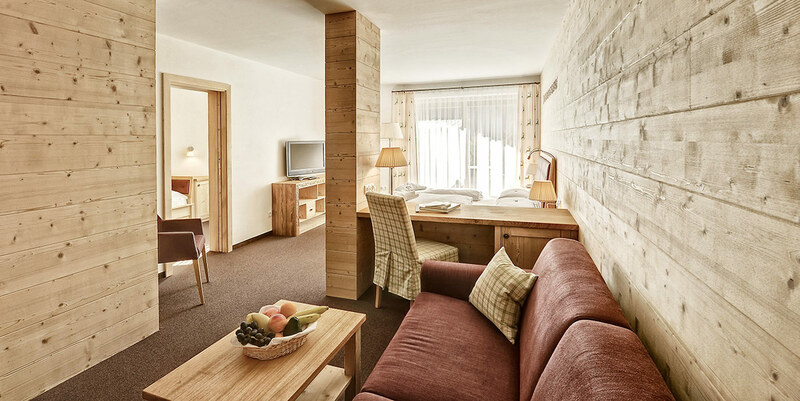 Our Tower Suite Superior is very popular with our regular guests because it exudes a very particular, unobtrusive breeze of luxury. 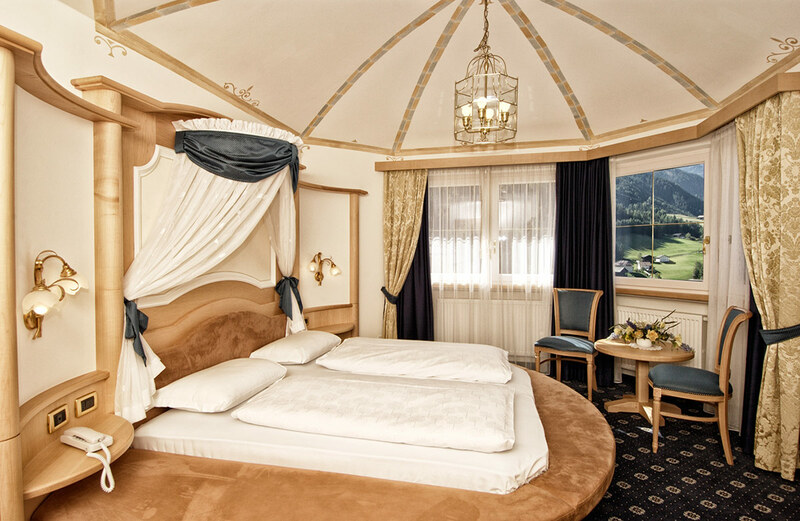 Sleep wonderfully in the tower atmosphere with a great view! 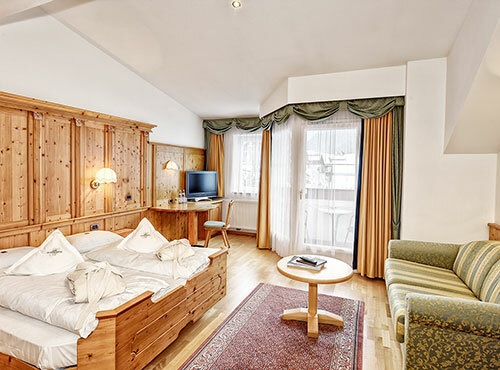 Furnished with hairdryer, telephone, Sat-TV, safe, make-up mirror, mini bar and feel-good-set (soft bathrobe, flip-flops, sauna towels and bag). 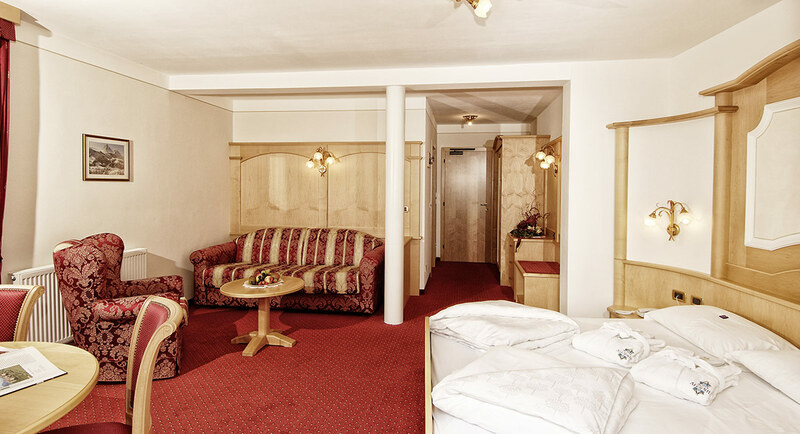 The Alpenheim Comfort rooms are big and exude pleasant comfort. 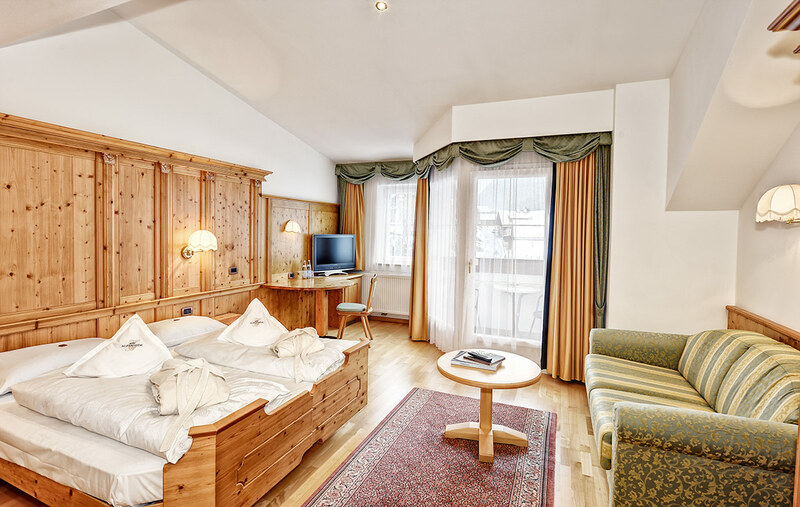 Designed as a double room with a sitting room suite and of course with separate bathroom. 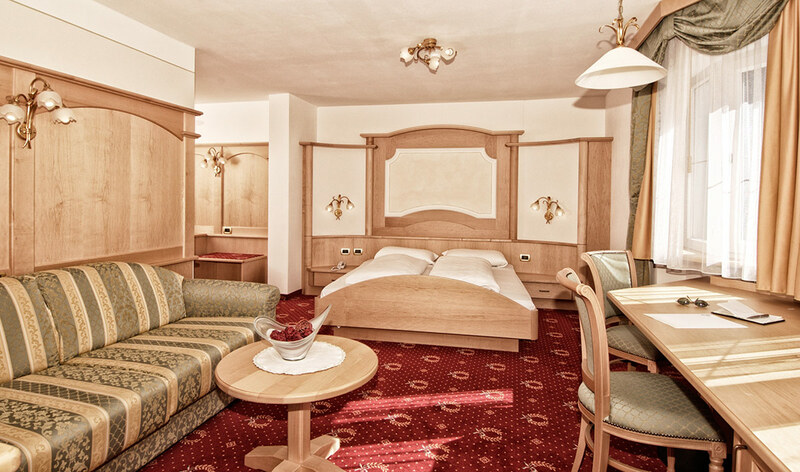 Should you ever feel like peace and quiet, you will surely spend pleasant hours in this room. 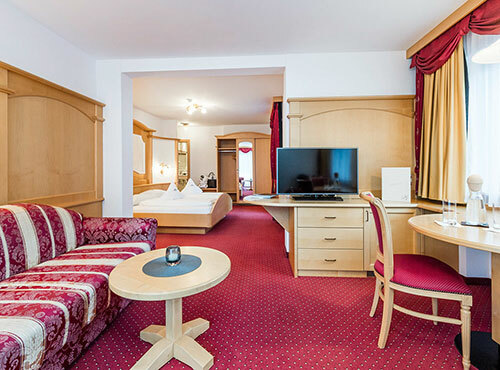 Furnished with hairdryer, telephone, Sat-TV, safe, make-up mirror, mini bar and feel-good-set (soft bathrobe, flip-flops, sauna towels and bag). 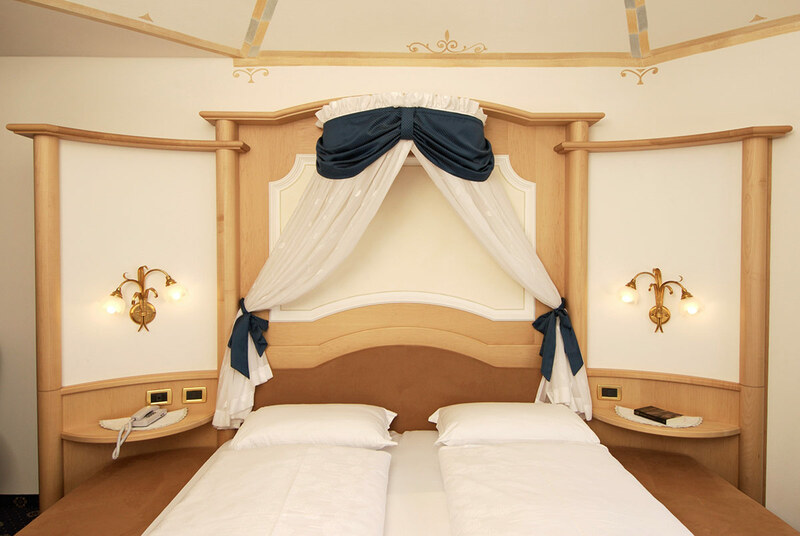 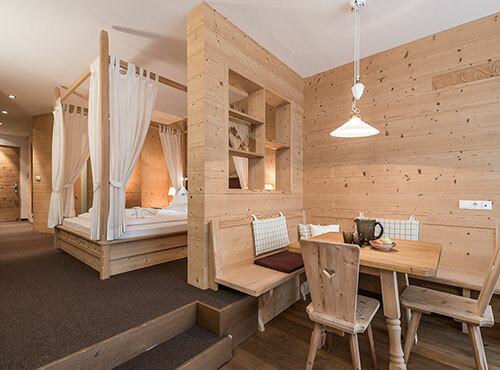 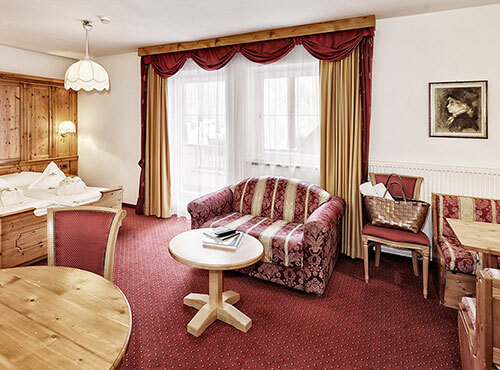 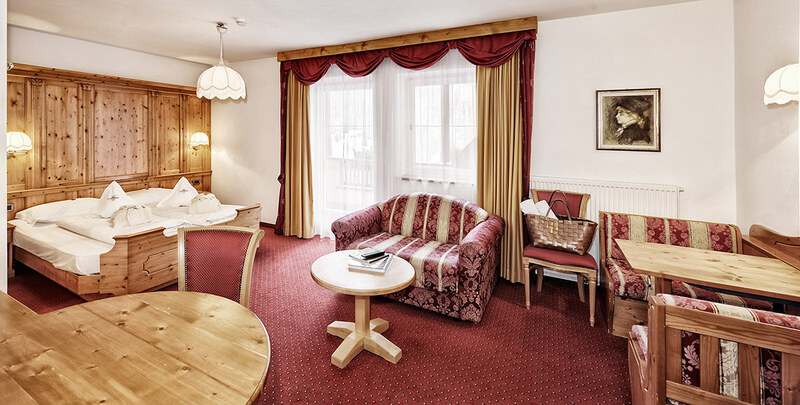 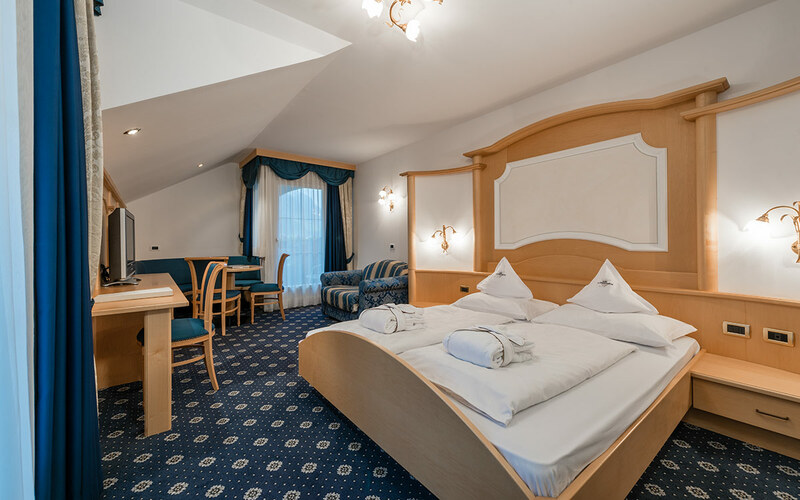 Spend your holidays in Val Gardena/Gröden, in one of the beautiful Alpenheim rooms. 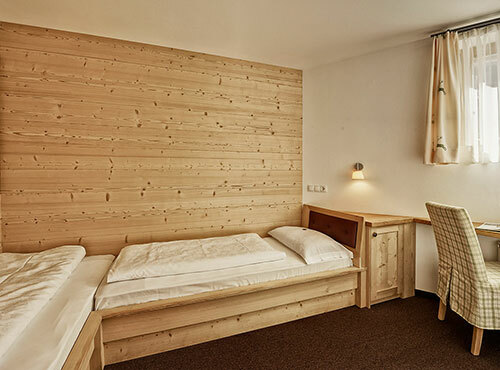 Choose between single and double rooms. 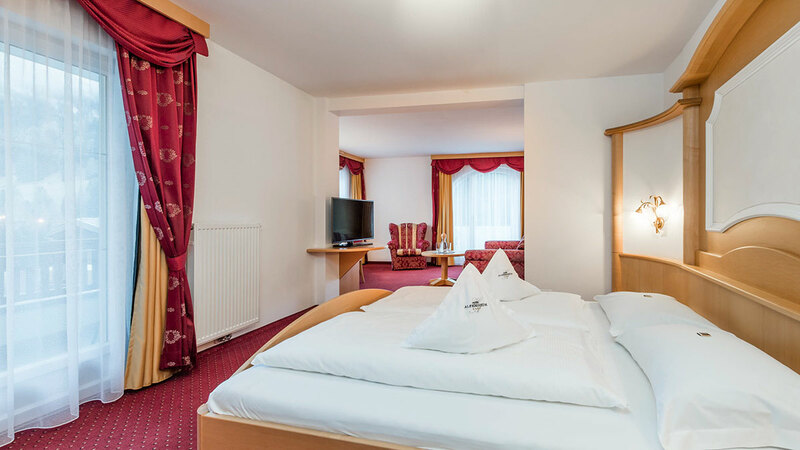 We offer you a comfortably furnished bedroom with a separate and spacious bathroom. 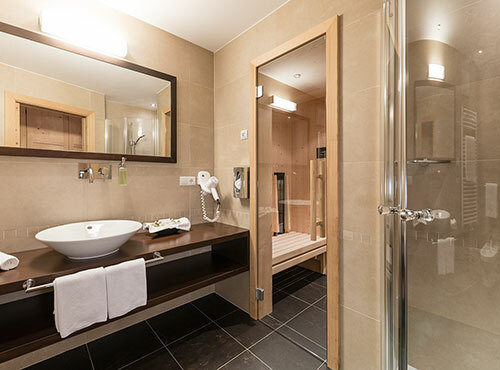 Furnished with hairdryer, telephone, Sat-TV, safe, make-up mirror, mini bar and feel-good-set (soft bathrobe, flip-flops, sauna towels and bag).